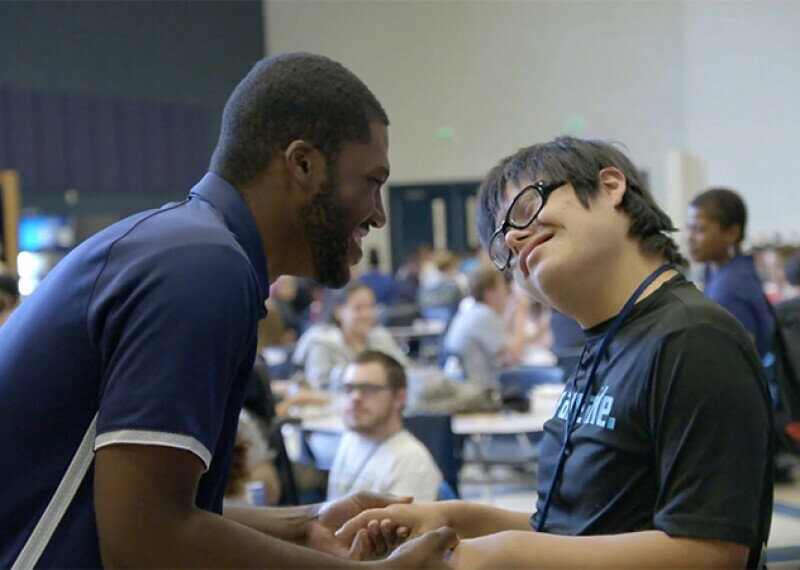 Special Olympics Unified Champion Schools® builds on Special Olympics’ values, principles, practices, experiences and impacts to shape a generation that welcomes everyone. Young people today face many challenges, from achieving personal and academic success to feeling emotionally and physically safe. In particular, students with disabilities are 2-3 times more likely to be bullied than their peers without disabilities. * To combat this, the Special Olympics Unified Champion Schools program is aimed at promoting social inclusion for students with intellectual disabilities through intentionally planned and implemented activities affecting system-wide change. 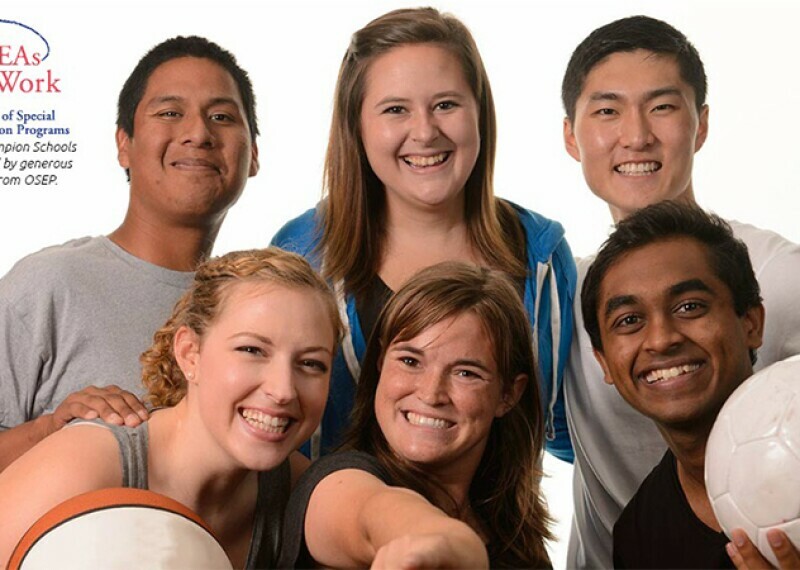 With sports as the foundation, the three-component model offers a unique combination of effective activities that equip young people with tools and training to create sports, classrooms, and school climates of acceptance. These are school climates where students with disabilities feel welcome and are routinely included in, and feel a part of, all activities, opportunities and functions. This is accomplished by implementing inclusive sports, inclusive youth leadership opportunities, and whole school engagement. The program is designed to be woven into the fabric of the school, enhancing current efforts and providing rich opportunities that lead to meaningful change in creating a socially inclusive school that supports and engages all learners. Together we are creating a Unified Generation that Chooses to Include. Join us. Special Olympics Unified Champion Schools is generously funded by the U.S. Office of Special Education Programs at the U.S. Department of Education. With this support, the Unified Champion Schools program has reached 48 states and the District of Columbia with inclusive programs in 6,493 schools. As of 2018 final reporting, nearly 3 million young people engaged in inclusive experiences and school activities across the United States. ** In our nearly 6,500 schools funded by OSEP/DOE funds, there are 272,000 students who participate in Special Olympics Unified Sports® activities who would not be able to represent their school without this funding. Of that number, 112,000 are students with intellectual disabilities. There are also 147,000 students participating in inclusive leadership clubs gaining critical skills in social and emotional development and leadership skill enhancement, which is a tipping point for change in attitude and behavior, creating less bullying and more inclusive behaviors and positive school climates. Creates a more socially inclusive school climate and raises awareness about students with ID (95%). Increases opportunities for students with and without ID to work together (94%). Reduces bullying, teasing, and offensive language (94%). Supports students who in turn have higher levels of grit, receive better grades, and are more empathetic/compassionate. Increases social interaction which leads students to have more positive perceptions of their school’s inclusive climate. After a decade of research and evaluation, it is clear that the UCS program is successful in providing inclusive school-wide programming capable of effecting change across school communities. 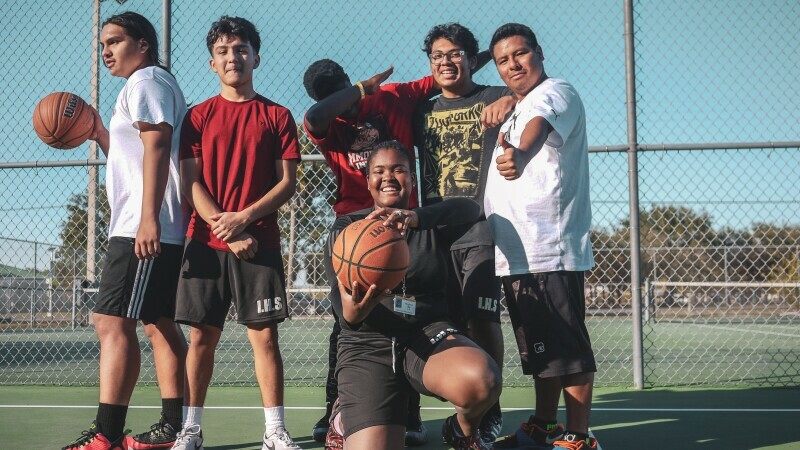 The Unified Champion Schools program impacts students’ perceptions and attitudes by bringing students with and without intellectual disabilities together in meaningful ways and sustain their involvement across multiple years. Students who create more inclusive schools will bring that acceptance to their communities, and in turn, the world. * The risk and rate of bully victimization is not equal across student groups, with a number of studies indicating that students with disabilities are at greater risk for being victimized than their nondisabled peers (Estell et al., 2009; Rose, Espelage, & Monda-Amaya, 2009). 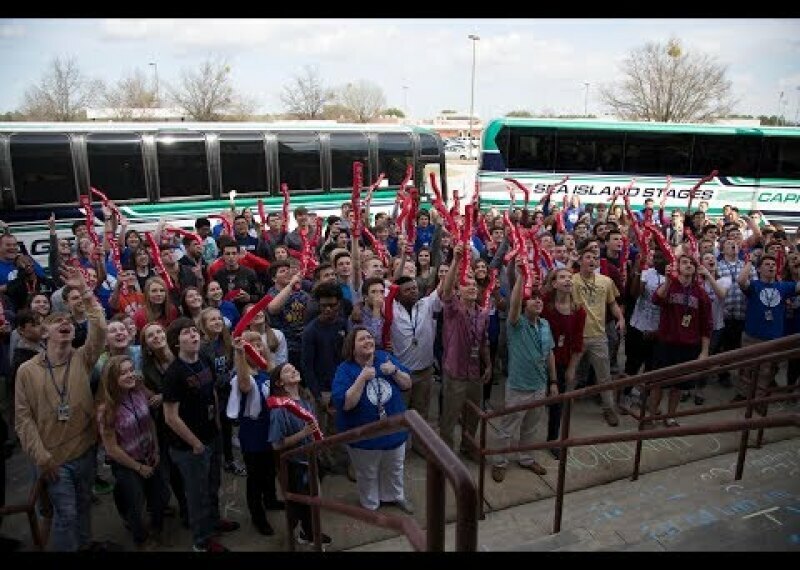 Learn how Special Olympics Unified Champion Schools challenges all students across the United States to make their school inclusive.